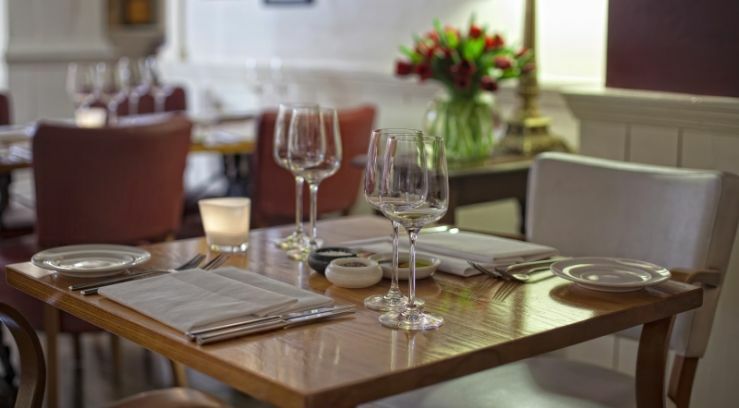 Or alternatively click on the 'Book a Table Online' tab above to make a booking through our online reservation system. Please call our reception manager, Marta, on 020 7623 2355 who will be happy to discuss your requirements. Harry's Bar is available for exclusive hire on both weekends and weekdays.